The SMS-based DASH wallet service known as DASH Text, has debuted a pilot charity program that offers automated distribution of payments from donors to those in need without the need for any intervening action by any charity organiser or worker. The most important video you’ll watch today! What’s happening in #Venezuela 🇻🇪 is truly heartbreaking. No child should go hungry! 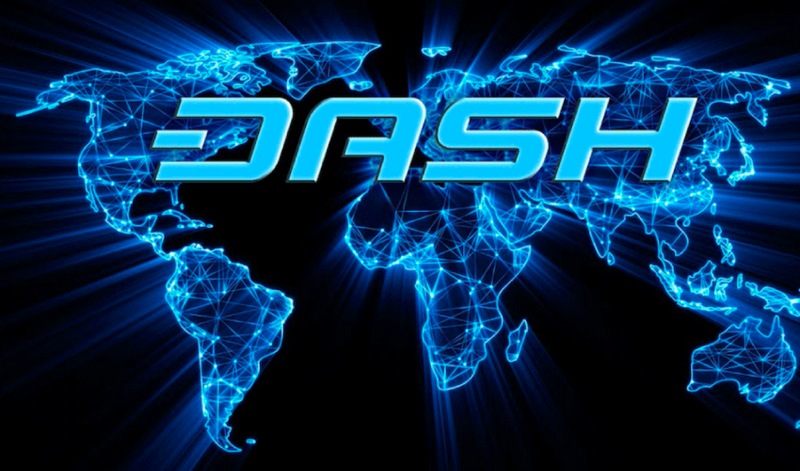 @dash_text has rolled out the world’s first distributed charity model using @Dashpay. Around 50 young students at a school in Caracas who are facing financial hardships have been the beneficiaries of this first initiative and they are able to use the donations to buy school lunches. To date, DASH Text report that over 1,000 lunches and 900 beverages have been purchased through an average of 60 transactions per day. By having a DASH Text wallet on their phone, no internet connection is required in order for students to receive donations. Thought to be the world’s first distributed charity model, DASH Text believes its contribution model is capable of bringing much needed transparency to the charity sector. A hard coded QR code is used to distribute $1 USD to each of the children involved and transactions can be viewed on the blockchain.